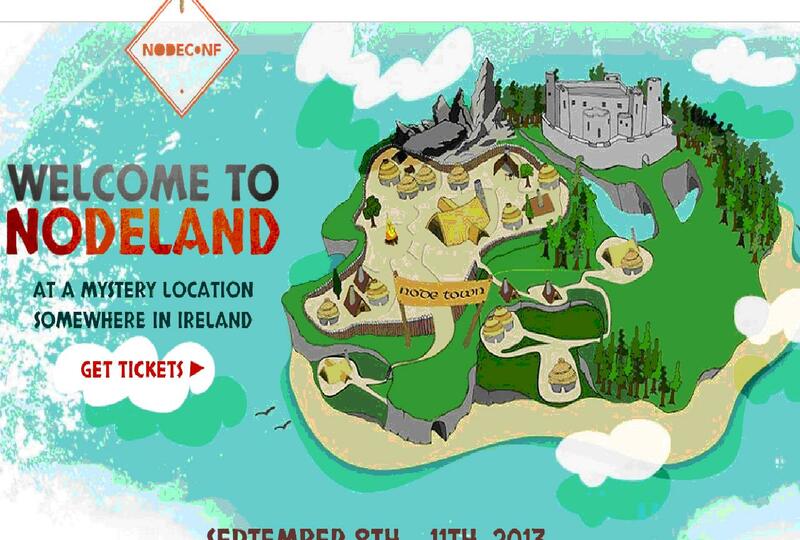 The clever cats at NodeConf have arranged collection points in Dublin, where busses will pick up and bring you to the Nodeland, location undisclosed. 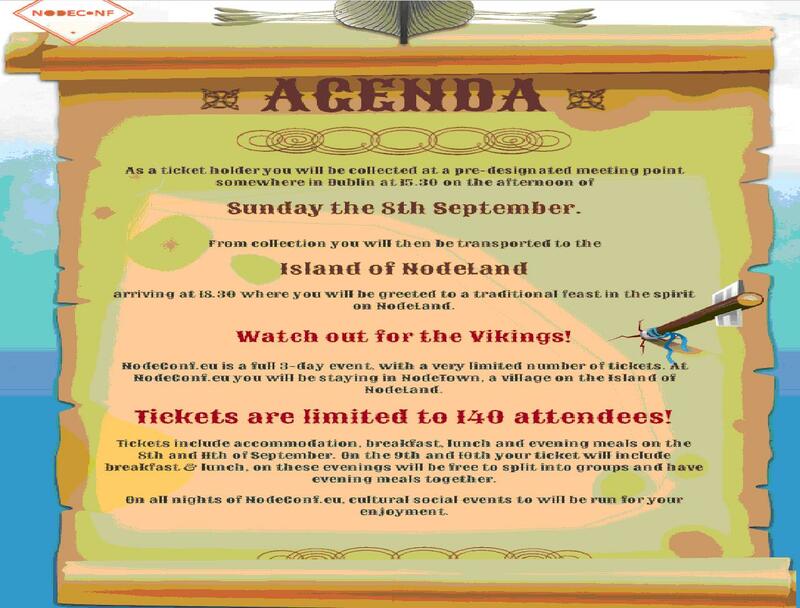 It sounds like a lot of fun, it’s a 3 day event, including accommodation, banquet style dinners, oh and I forgot to mention, its Viking themed. 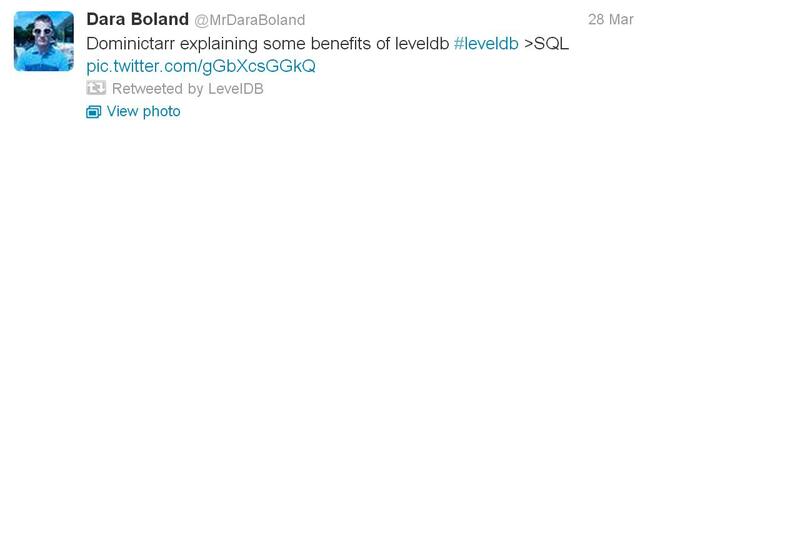 For someone like myself (an enthusiast but not a programming whizz), I found that a lot of the content went over my head, yet I really did leave with a better understanding of how LevelDB works, and why it can be better than SQL databases, which have a relational data model. Scattered around the room where some of the brightest minds and best developers in the country, and some light-hearted debate would often ensue after each speaker. 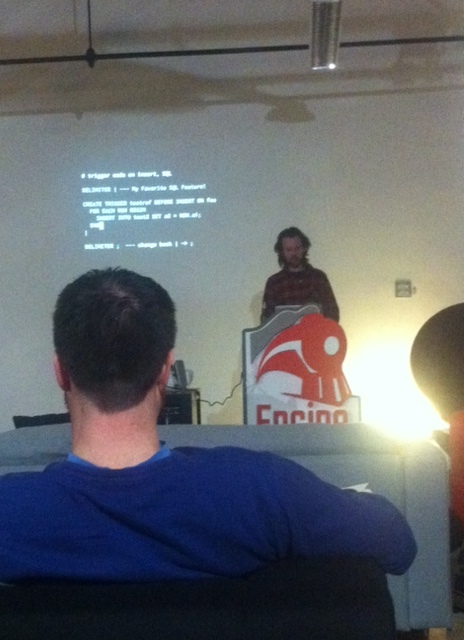 Node.js Dublin always produces the goods when it comes to delivering top notch speakers. And, the venue is incredible. Held in Engine Yard Offices (above Dog Patch Labs on Barrow Street), they are some of the most impressive offices I’ve ever seen. 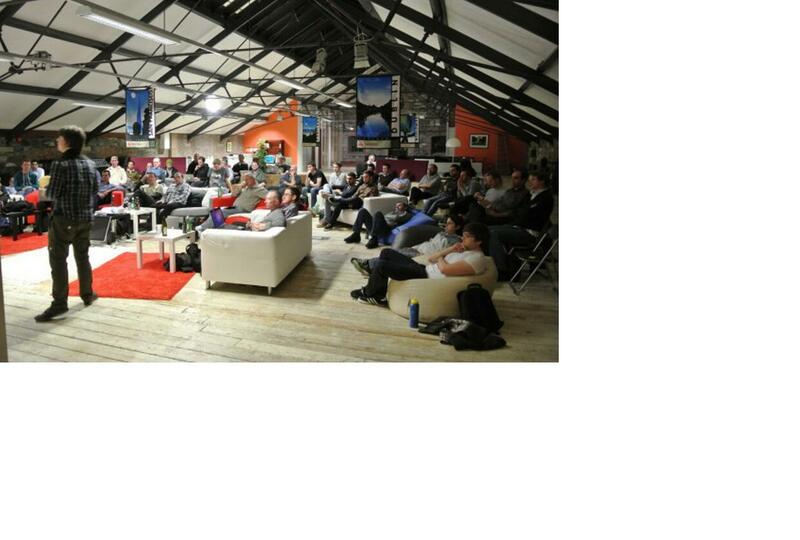 But the thing I like the most about Node.js Dublin meet ups is… the unlimited free pizza and beer. What I mean by that , is the atmosphere it helps engrain in the events. The subject matter is serious but the atmosphere relaxed. Theres no awkward introductions, shaking of hands and exchanging of business cards, its just not that kind of vibe. Not like some of those other stuffy events. Check it out on Thursday, where Dominic Tarr will talk about; Streams in Node.js, Richard Rodger, about; Anatomy of an app, Anton Whalley, about; Nodecopters are alive! and Nuno Job, about; Realtime Apps. 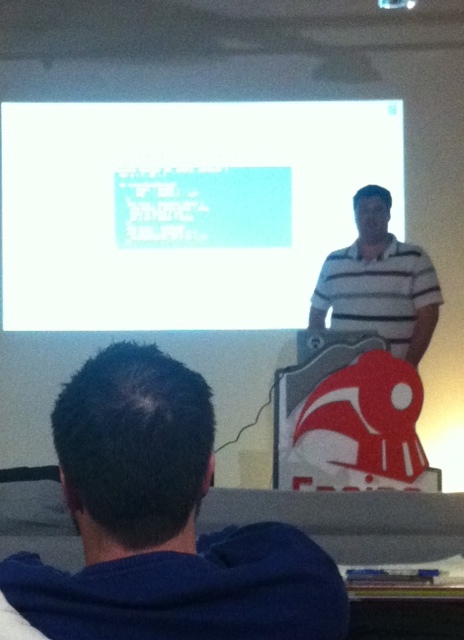 Oh, and for those of you whom are working on iOS or Android, you should check out the events held in Engine Yard too. 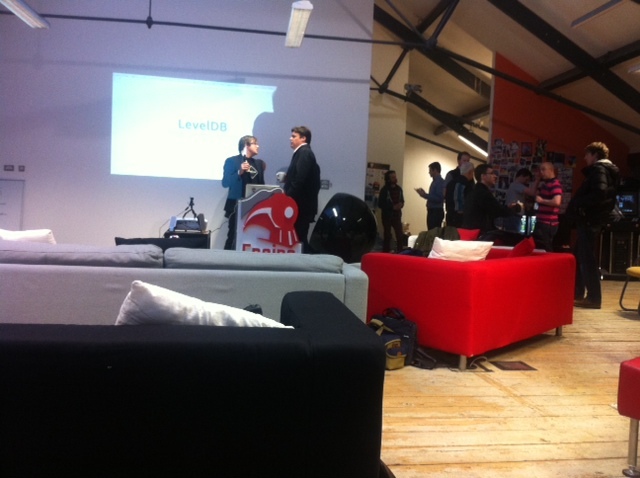 You missed the Android event held last Tuesday ( http://www.meetup.com/mobile-app-development-dublin/events/106061882/ ) , but the next iOS event ( http://www.meetup.com/mobile-app-development-dublin/events/106062052/ ) is running on Tuesday.